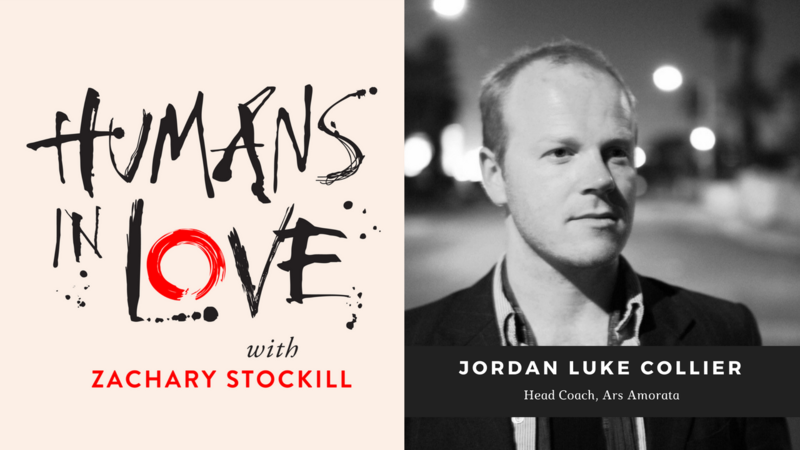 Jordan Luke Collier is Head Coach at Ars Amorata. You might remember Jordan from Episode 10 of this podcast. 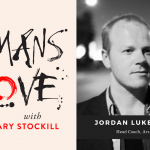 Last week Jordan and I got together at my kitchen table for a discussion on goal-setting, cultivating greater presence in our daily lives, relationships, seduction, the beauty of simplicity, and much more. Hope you enjoy. Let's get more out of life and love. 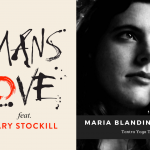 Sign up below to receive podcast updates, bonus articles, and all kinds of cool stuff. It's free. Your information will never be shared or sold. No spam, ever. Unsubscribe anytime.